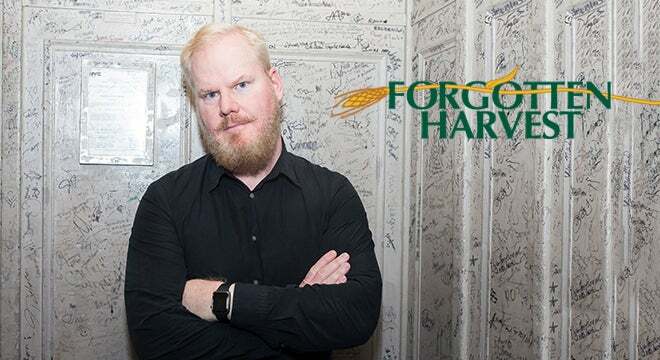 Actor/Comedian Jim Gaffigan will headline the 27th annual Comedy Night hosted by metro Detroit’s only food rescue organization, Forgotten Harvest, at the Fox Theatre on Friday, June 7 at 8 p.m. The event offers a chance for Forgotten Harvest and its supporters to celebrate their achievements in the community. Jim Gaffigan is a four-time Grammy® nominated comedian, actor, two-time New York Times best-selling author, top touring performer, and multi-platinum-selling father of five. Gaffigan is known around the world for his unique brand of humor which largely revolves around fatherhood and his observations on life and food. On the small screen Gaffigan and his wife, Jeannie, produced the critically acclaimed semi-fictitious television show, The Jim Gaffigan Show. The series was lauded by The Los Angeles Times as “Fun and Funny,” and People Magazine as “One of Summer TV’s bright spots”. Gaffigan currently has 5 comedy specials streaming exclusively on Netflix. On the silver screen, his many credits include Three Kings, Super Troopers 1 & 2, and Chappaquiddick. 2019 will be Gaffigan’s biggest year to date with an astonishing ten films scheduled for release. Three of these films will premiere this month at The Sundance Film Festival including Troop Zero with Viola Davis and Alison Janney. 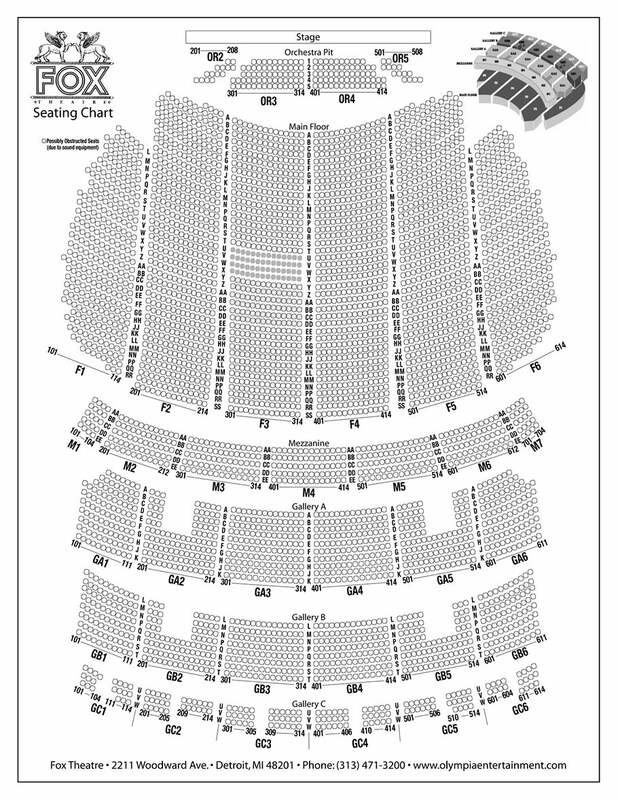 Additionally, in October Gaffigan will release his unprecedented 7th stand up special, Quality Time, and continue his international arena and theater tour.